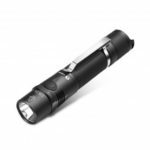 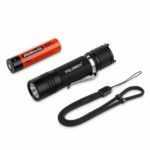 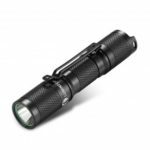 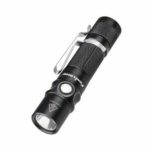 One of the most powerful every day carry lights available, the JetBeam JET-I MK LED Flashlight is an impressive combination of power and portability. 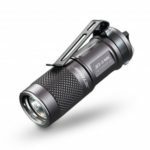 Brightness Outputs Turbo (14500 Only) – 480 Lumens – 30 Min. 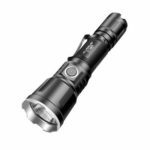 High – 150 Lumens – 1 Hour 6 Min.